Home How do I build a pond? There are several considerations before building a pond that need to be thought through. Once these considerations have been made then it’s possible to build a pond in a day and fill it the next. Whether you’re building an informal pond or a formal pond, things to consider include pond depth, pond size, and pond location. Below is an example of an informal pond on the left, and a formal pond on the right. 1. What do I need to know before I build a pond? 2. What materials do I need to build a pond? 3. How do I build a pond? What do I need to know before I build a pond? Below is a list of 3 key things that need to be thought of before you build a pond. 1. Where is the pond going to be built? Building a pond in your garden can add a beautiful design feature to your home. 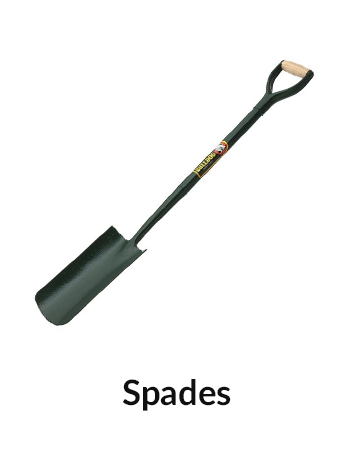 Consider where the service pipes are in your garden and avoid digging through these, consider that you’ll need access to electricity for the pump, and consider children. Opt for a pond with high edges or in a place children are unable to reach it. 2. What type of pond would you like? You can dig a free-form shape and use a liner to design the pond to look however you like. You could also buy a pre-formed pond pool which is usually made from HDPE and has lifts for plants. 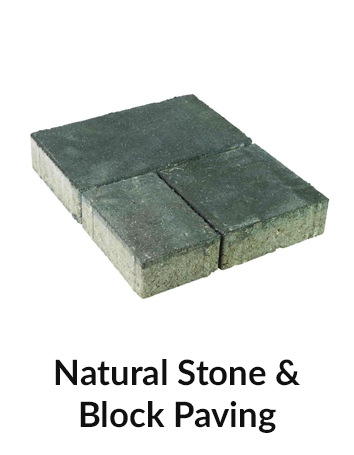 Deciding whether you want a free-form, natural-looking pond with stone edges or whether you want a square pond with brick, formal edges is an important factor in this decision. 3. Are there any fish or plants you want to keep? Koi need a depth of at least 1.2m to live comfortably year-round as in winter they stay deep where the water is warmest. Some aquatic plants may need depths of 2m whereas some may only need 50cm. Find out what depth you need depending on this information. What materials do I need to build a pond? Once you’ve picked the area that your pond will be installed in, taking into consideration the points above, lay out the shape with a rope or garden hose. Try to avoid a complex shape as this could cause problems further into the build. Dig the desired shape of the pond down the depth needed to accommodate any plants of fish species you’d like to add to the environment. Make sure the sides are sloping rather than vertical, and don’t forget to add levels in the side if you wish to place small plants or a water feature in for example. Remove any small stones or debris from the bottom of the hole – this will tear the liner and leak water. 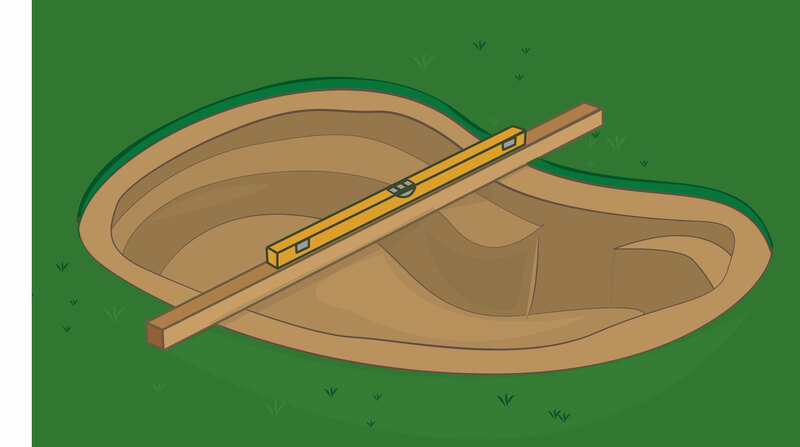 Once you’re happy with the dig lay a plank across the pond and place a spirit level on top of it. Ensure the pond is level. 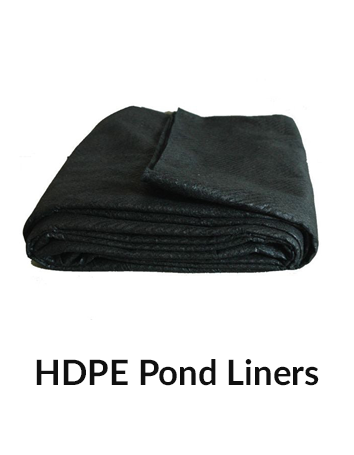 Use a HDPE pond liner, bigger than the planned pond, to line the inside of the pond. Leave at least a 50cm overlap out of the top of the pond so you can secure the liner in place. Secure the liner with rocks or bricks, taking care not to pierce the liner. 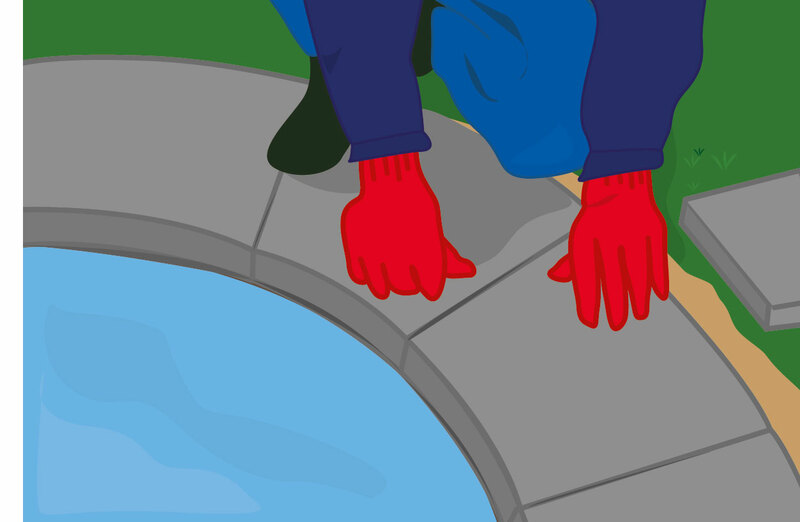 Place these items on the edge of the liner, not on the edge of the pond. Take your time to pump water into the new pond whilst pulling the liner gently into shape. As the water fills the pond the liner will likely begin to pull on the bricks or rocks anchoring it in place, which is why these must be heavy. Once the pond is full, leave it overnight. Return to the pond in the morning to trim off the excess liner. Leave around 30cm of liner to ensure the liner remains as it should. 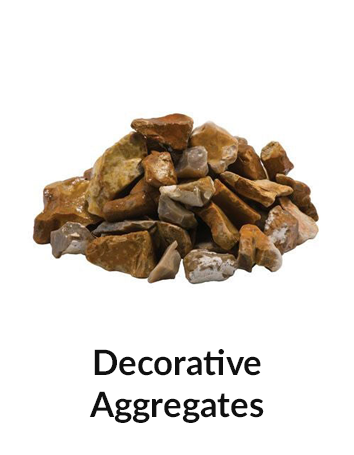 Using edging stones like promenade tiles, bricks or standard paving, finish the edge of the pond by laying the decorative edge of your choice. Give the edging a small overhang over the pond water to protect the liner. 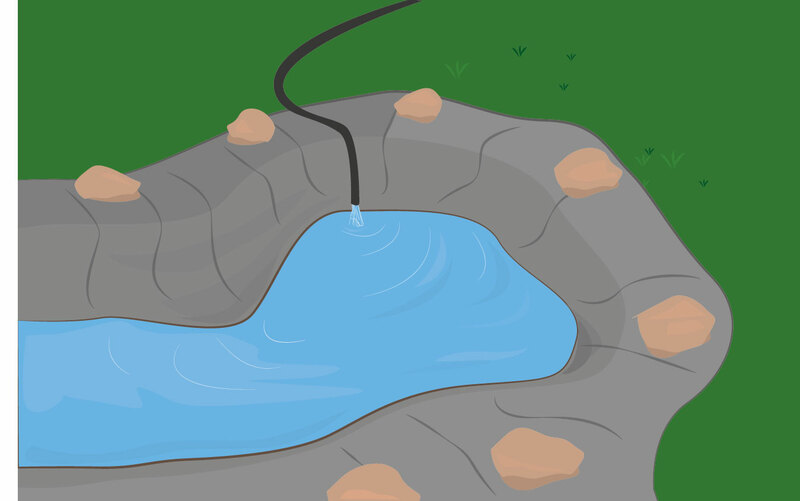 Now’s the time to hook up the pump and ready the water for any fish or plants. Don’t forget to add pond furniture like lighting and filters too at this stage. 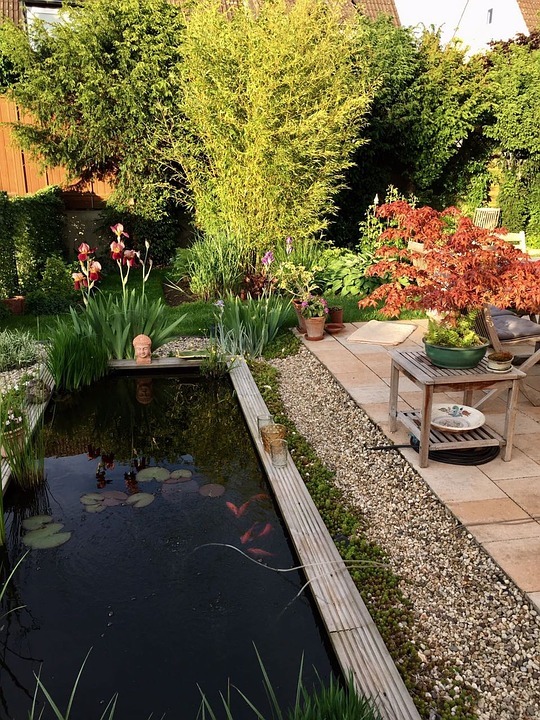 To get more help with your pond project contact us on 01752 692 221 or use our live chat in the bottom right corner to speak to a drainage expert as soon as possible. Looking for another inspiring project or need help with a practical DIY problem? Find out more below.